This is part of a sponsored collaboration with DiMe Media and Pampers. All opinion are 100% mine. In the last 11 years since I've been a Mom it's hard to imagine life before my kids were here. My girls are past their baby years and as they grow older those little loving moments means just as much as they did when they were babies that fit in my arms. As a way to celebrate a very special mom in our lives, my girls and I headed to Michaels to find the perfect supplies to make a beautiful handmade bracelet for my mom, or Nana as my girls call her, Mercy. My mom Mercy is everything you want in a Mom and goes above and beyond that as a Nana. She is good. We are talking pancakes that spell out your name good. I set the girls loose to find just the right items. The wanted something that really reminded them of their Nana. Their Nana gives my girls so much love and confidence in who they are just by being their biggest fan and supporter. She celebrates all their accomplishments. They girls wanted something that fit how loving she is. The decided to make her a bracelet. 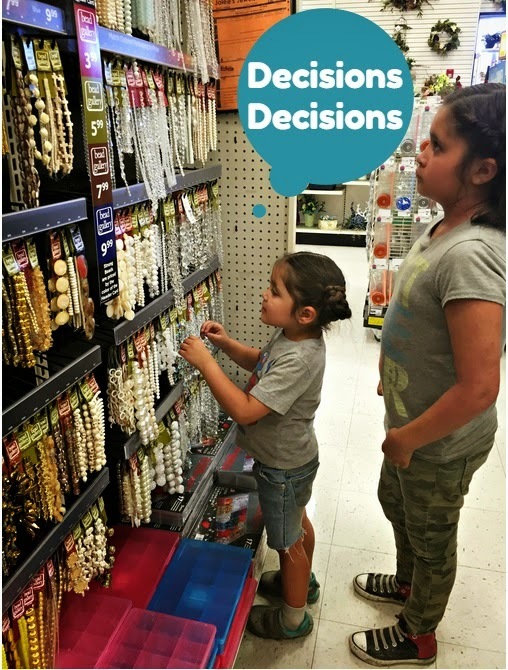 Since time and experience with jewelry making were not on our side we were excited to find at Michaels some "short-cut" jewelry items. They could pick and choose from different bracelet pieces and mix and match the find the perfect bracelet for their Nana. 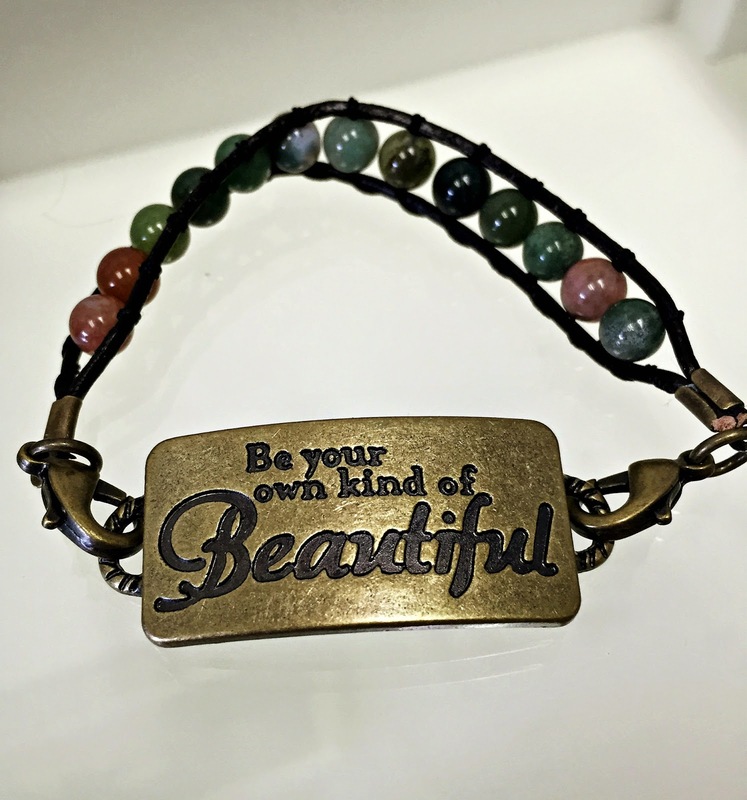 The girls picked a leather rope with earth tone green and pink beads and after much debate settled on a little plaque that reads "Be your own kind of Beautiful". They said that it reminded them of Nana because she is so beautiful and makes them feel beautiful too. Once we got home the process was simple. They just clipped the plaque to the band and they had a beautiful gift that they are so excited to give to their Nana on Mother's Day! 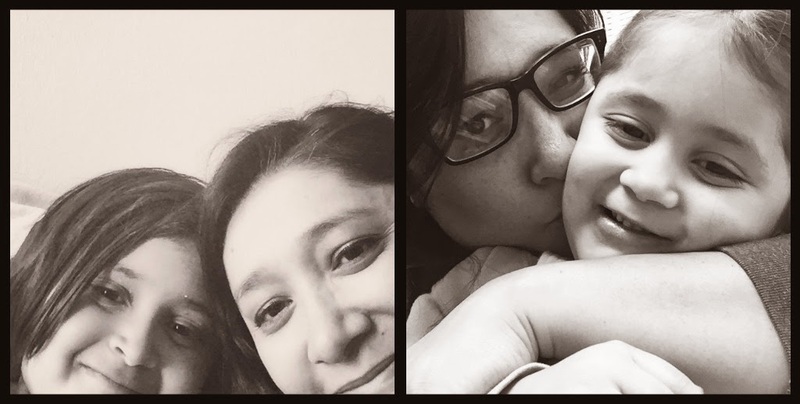 The special moments I share with my children are the best, but equally as good are the moments they share with their Nana and their Tias. When babies feel comforted and protected, they feel covered in love. It's a privilege for Pampers to be part of those precious moments that mom, abuela, tias and the whole family share with babies. And to celebrate it Pampers is giving them its Pampers Gift of Love #RegaloDeAmorPampers to capture those loving moments this Mother's Day! 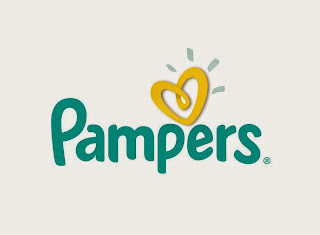 Visit the Pampers website by clicking the picture below. As part of this wonderful campaign I am hosting a great giveaway! Pampers has created a #RegaloDeAmorPampers gift basket to help celebrate and capture those special moments of love with their baby. $25.00 Michael's Gift Card to create a DIY Mother's Day gift for a special mom, abuela or tia in your life! Entering is simple! Just leave a comment on this blog post telling us how you plan on celebrating Motherhood this Mother's Day. Yup that's it! 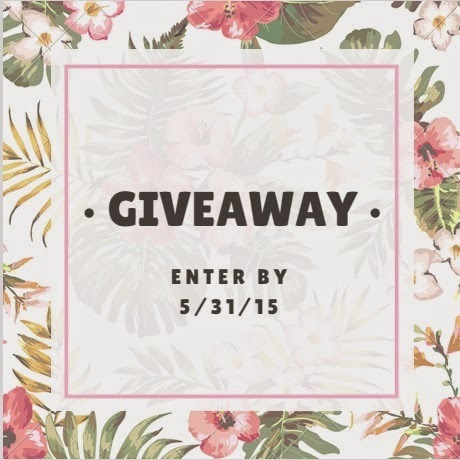 Last day to enter is May 31st. You must be 18+ and live in the contiguous U.S. Winner will be notified through email so don't forget to leave yours in the comment. 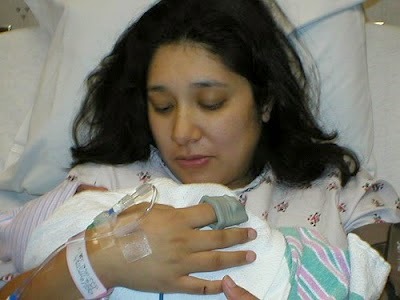 I plan to celebrate motherhood by spending time pampering my own mother and watching her be an awesome grandmother. I plan on celebrating Motherhood with my whole family this Mother's Day. We're thinking to go out for dinner. I plan on ordering food in. I plan on going to a big family bbq like we do every year. We are going to a nice restaurant and meeting other family members there. We're going to church and then out to lunch! We are going to church and then dinner with my in-laws. I'm taking my mom out to dinner! I plan on visiting my parents for lunch. I plan on having a nice meal with my mom. This year we did the typical...flowers & brunch. My husband took me and my son out to lunch for Mother's Day. We spent most of the day at home. We celebrate every year the same by having a big Mother's Day brunch for all the moms. It is a tradition of ours. I celebrated Mother's Day this year by hanging out with my daughter. We're taking my mother out for brunch and then to a movie. We celebrated by spending time together and going out to dinner with my mother. We went to church and out to lunch with family, thanks! 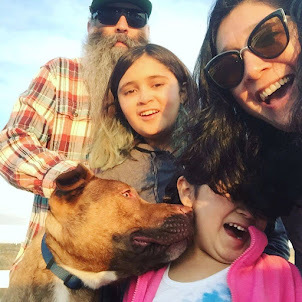 We went to the beach together as a family, and had a picnic. I took my mom out to dinner for mother's day.